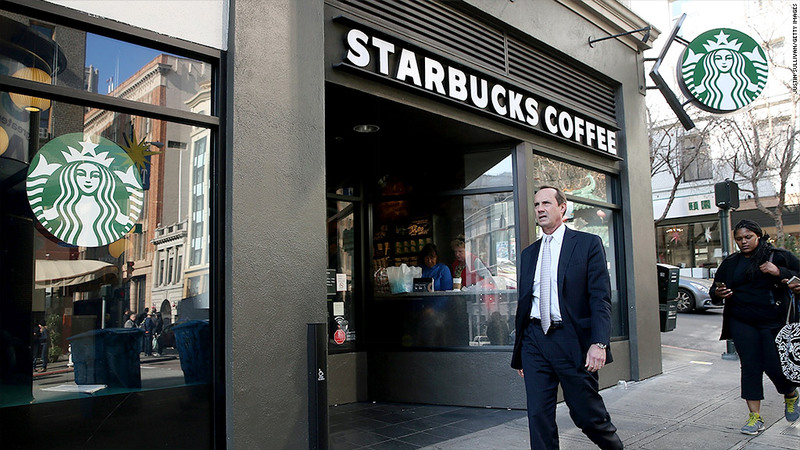 Starbucks has added a new "core" drink to its menu: the latte macchiato. It went on sale on Tuesday. It has milk and espresso and is part of the espresso family -- doppio espresso, cappuccino, caffé latte, etc. 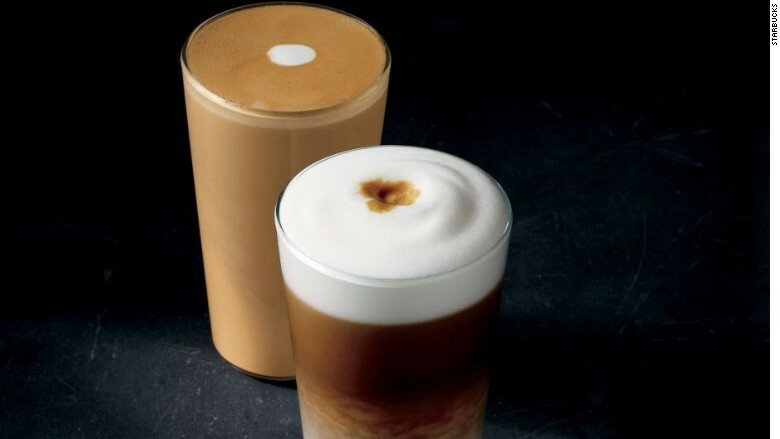 Listen to Starbucks (SBUX) describe it: The latte macchiato is made of whole milk "perfectly aerated and free-poured creating dense foam reminiscent of meringue." Oh, and of course it contains "slowly-poured full espresso shots." Starbucks debuts its new latte macchiato, shown here with the signature espresso dot.